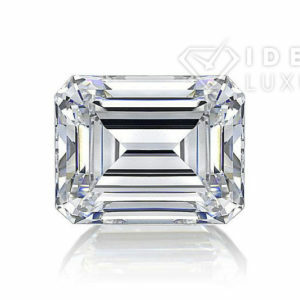 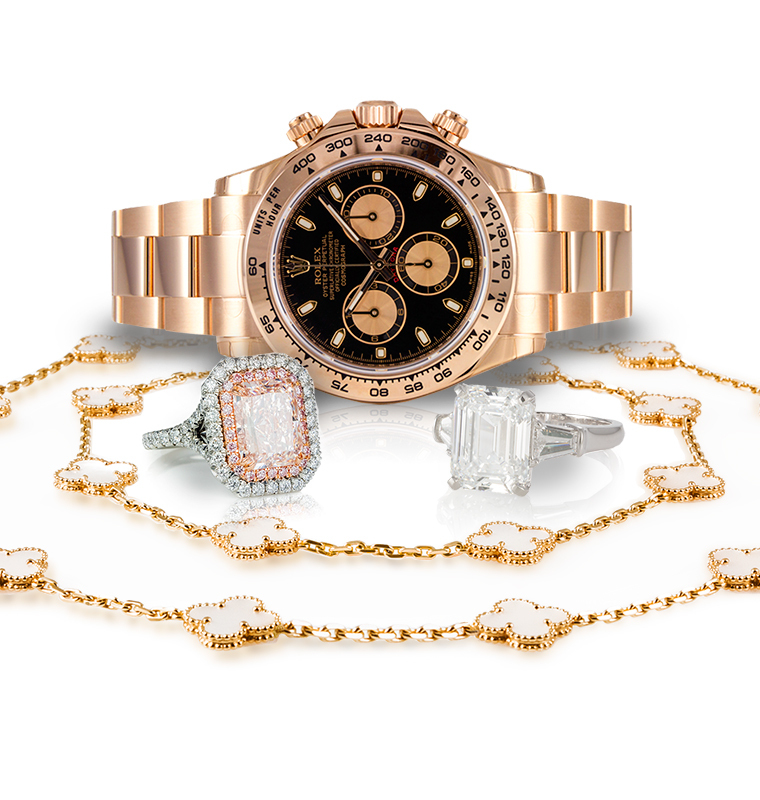 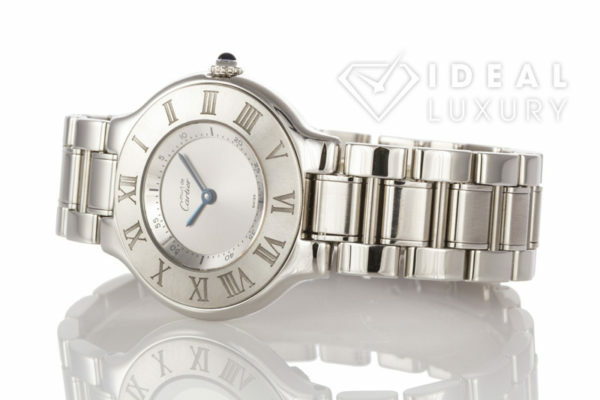 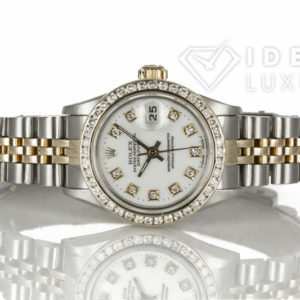 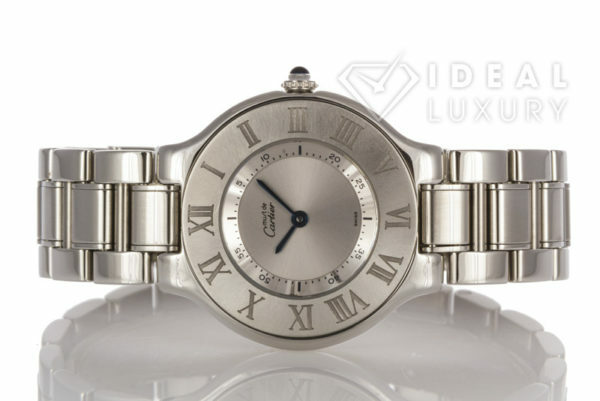 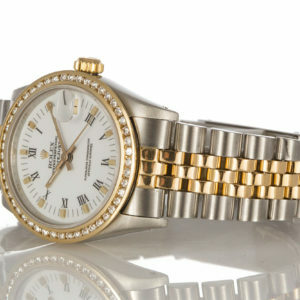 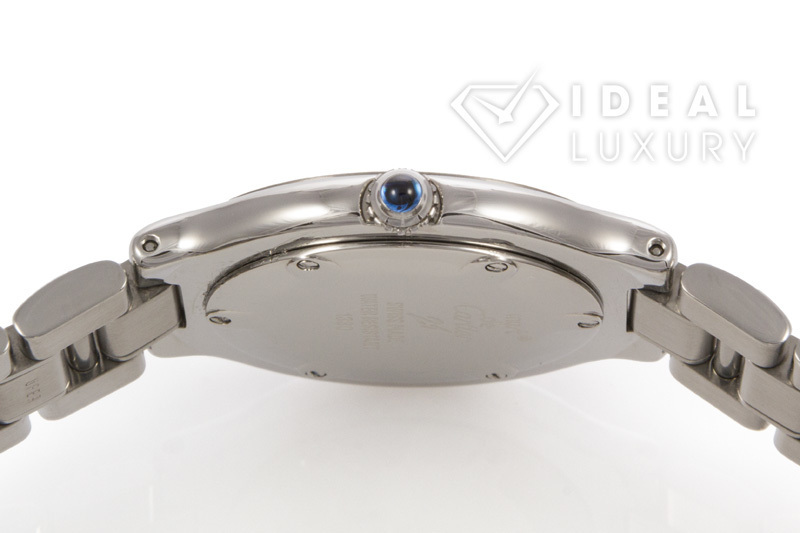 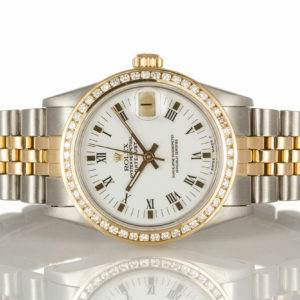 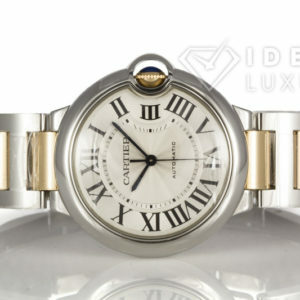 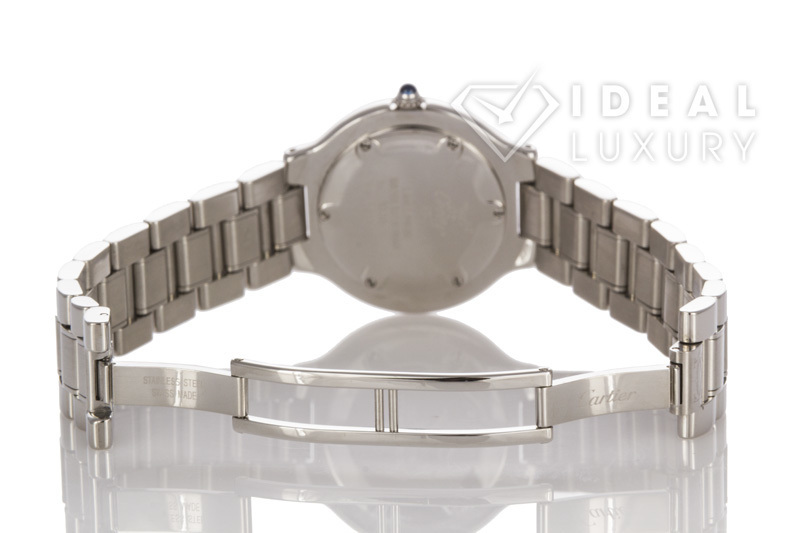 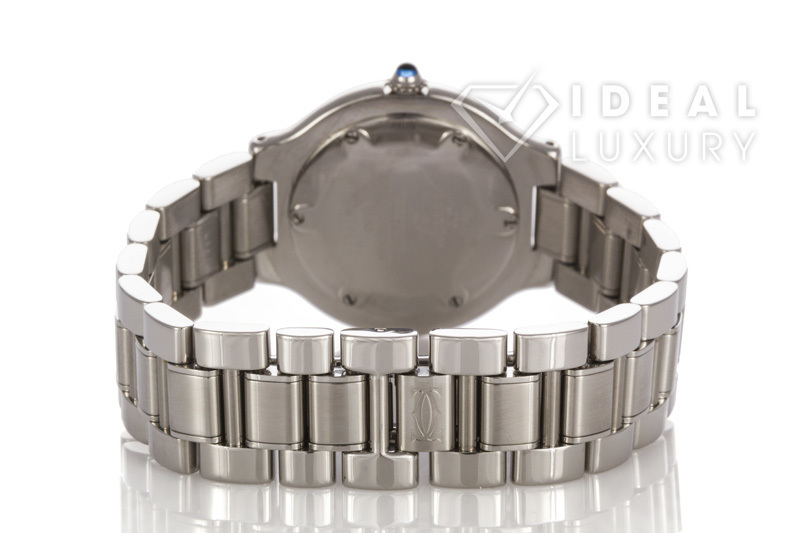 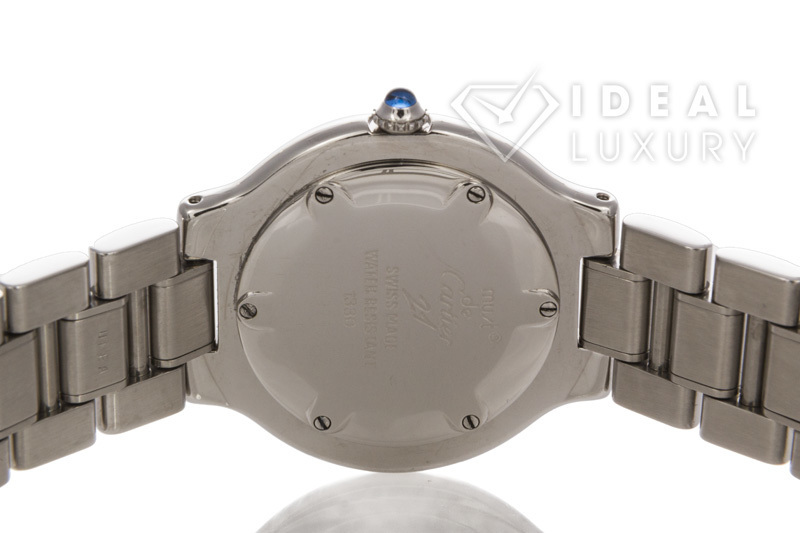 Ideal Luxury is pleased to offer thisLadies Cartier Stainless Steel Must De Cartier 21 31mm Refrence #1330. 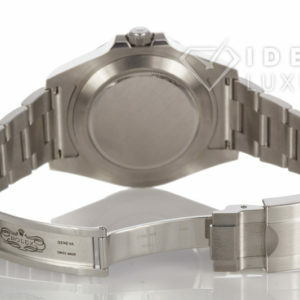 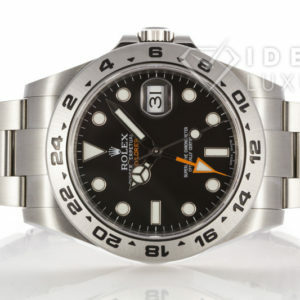 The watch is in very good shape with very few surface scratches or signs of wear. 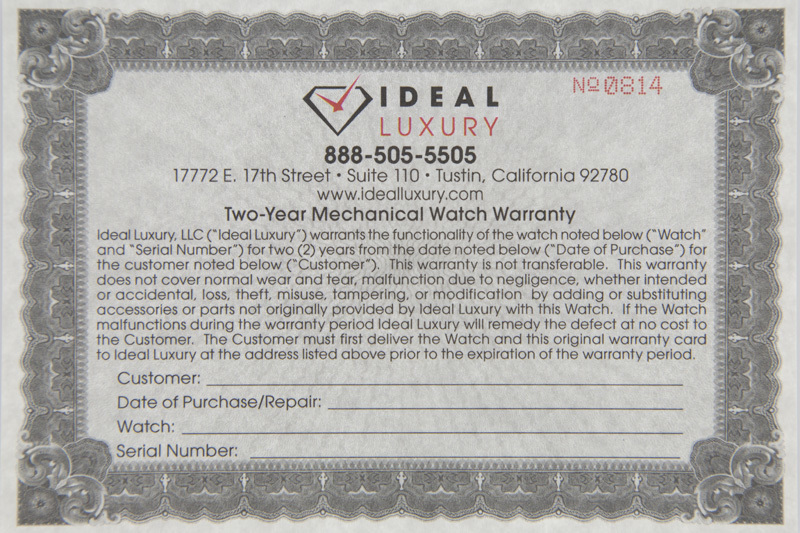 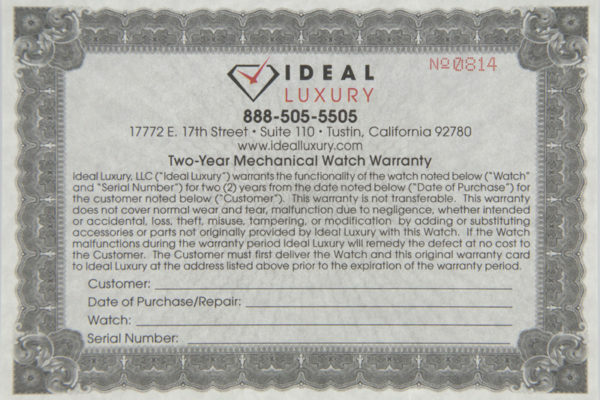 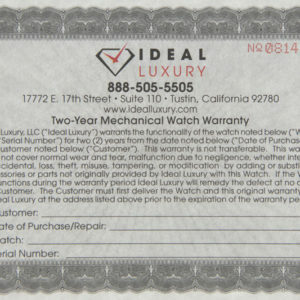 This watch has been certified by our master watchmaker and comes with our 2 year mechanical warranty, a photo of which is included above.